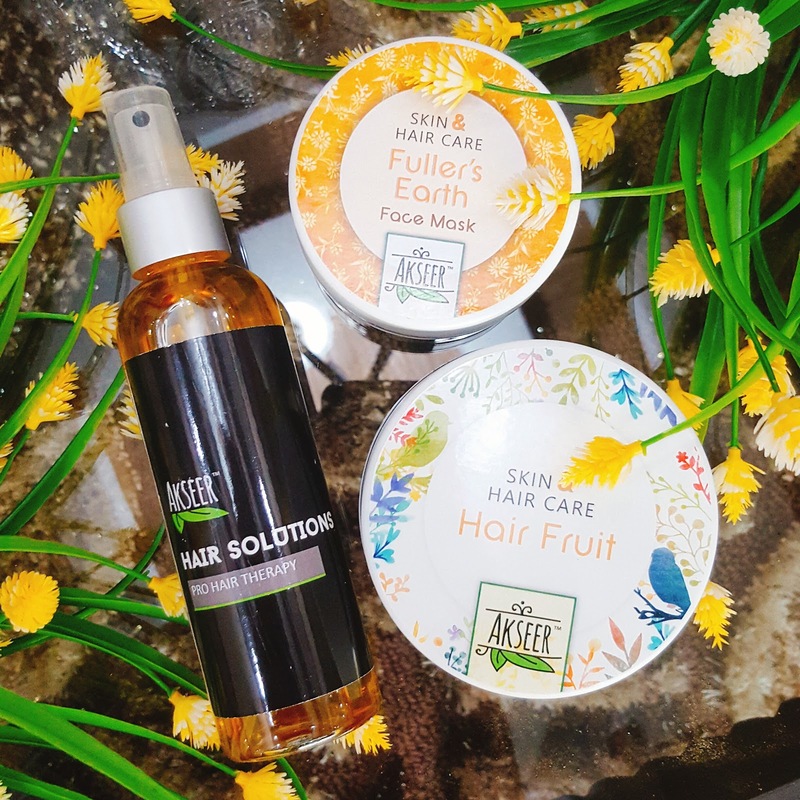 Hello lovelies, as the title suggests i am here to review skin and hair care products by Akseer. I am absolutely loving the fact that many local brands are coming up with some amazing products which are all organic and herbal. The whole process of making our products from raw materials to the final products is done under our own supervision. We put our complete and sincere efforts to make sure we don't compromise our values and that you get pure and natural products you and your body deserve. All of our products comprise only of 100% natural and herbal ingredients. A while ago i received three products to review from a company called "Akseer". Team Akseer was very kind enough to send me their full sized products to review. 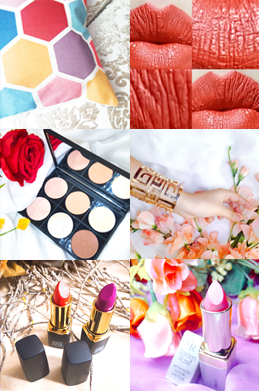 Now that i have tried and tested these products here's my verdict. Packaging: I received three full sized products from Akseer which were packed with a plastic seal. 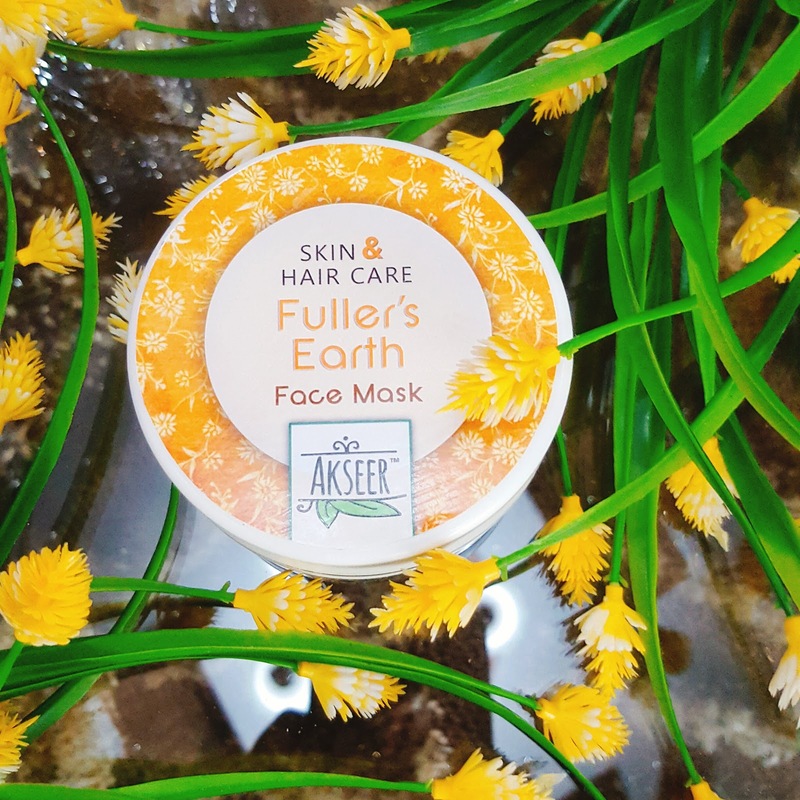 I am very satisfied with the packaging of Akseer products as the containers are sturdy and the products are very easy to use. 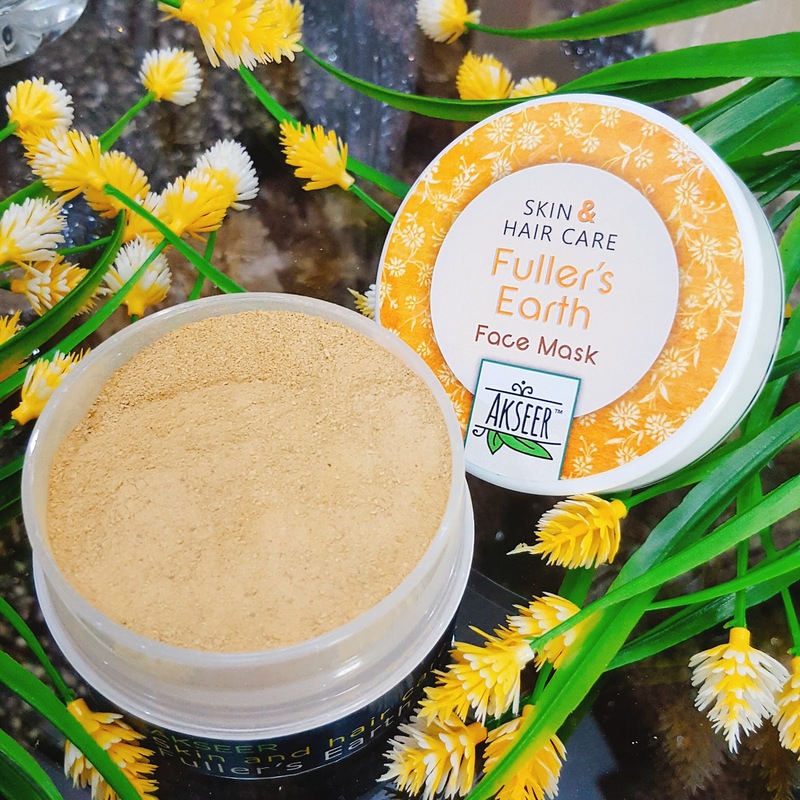 The first product i tried was this Fuller's Earth Face Mask by Akseer. This mask is made up of three ingredients which are all natural and organic. This product comes in powdered form so i mixed it with milk and applied it on my face. This mask makes my skin so soft after i wash the mask off. It also tightened my pores giving my skin a smoother finish. I have only used this mask twice because i feel my skin needs moisture right now and this mask wasn't helping me with that. It did not make my skin more dry but it didn't help with the dryness either. I gave this mask to my sister as she has very oily skin and i felt this mask would suit her skin better than mine. Her skin broke out badly last month so she was happy to try something organic. My sister absolutely loves this mask, she has already used it five times with rose water. 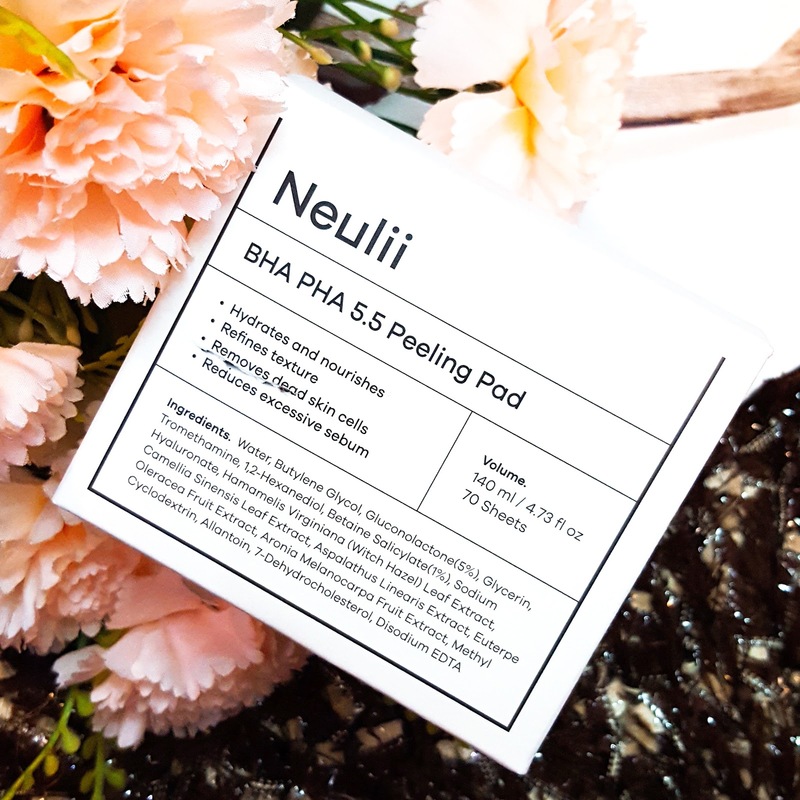 She says, this mask is really helping her with her acne problem as it is making her acne bumps shrink day by day. She also says that she feels that her acne spots are also fading making her skin smoother. Another thing she is loving is that this mask's neither making her skin feel oily nor is it drying her skin too much. Her exact words were, "This mask is PERFECT for my skin". 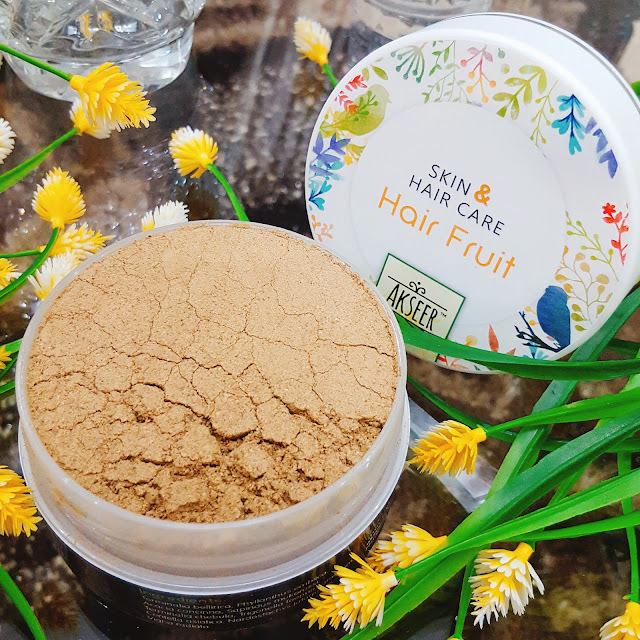 This product is a Hair product, consisting of all natural and herbal ingredients. You are supposed to mix this product with yogurt or warm water and apply it on your hair . I have tried both ways and i am quite impressed with the results. I feel in this cold weather my scalp tends to get very dry and this mask definitely helped me with the problem. I use this mask once a week and this mask makes my hair very soft and silky. 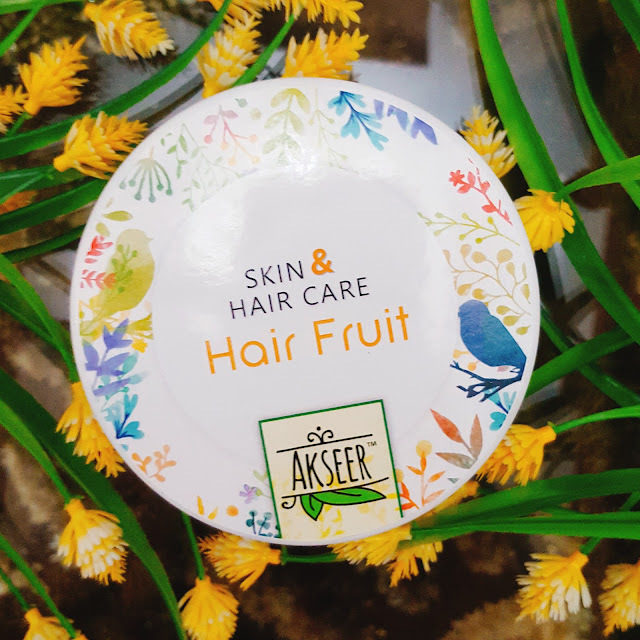 I am noticing a lot of improvement in my hair since i have started using this mask and the hair solution by Akseer. Tips: Brush you hair before using this hair mask ,otherwise it would be difficult to take out the mask from your hair. Apply the mask in the washroom as it tends to get messy. Last but not least this Hair Solutions - Pro Hair Therapy has become my favorite product. 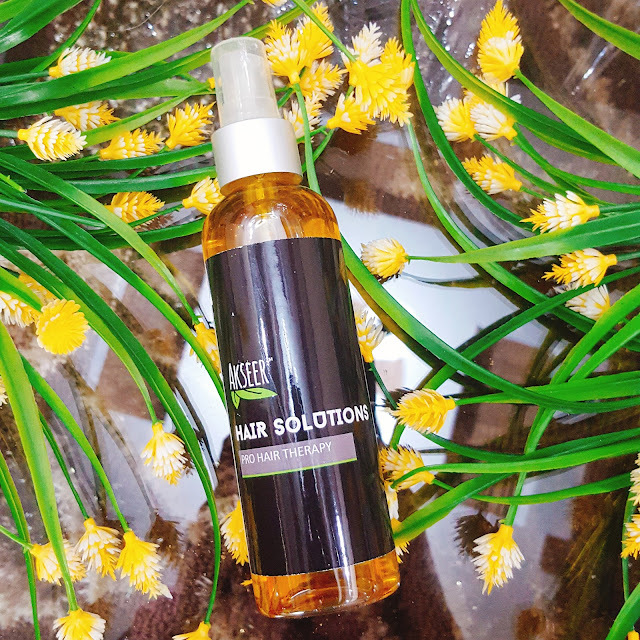 This solution is a blend of 100% natural and herbal oils meant to repair damaged hair and help them to grow. 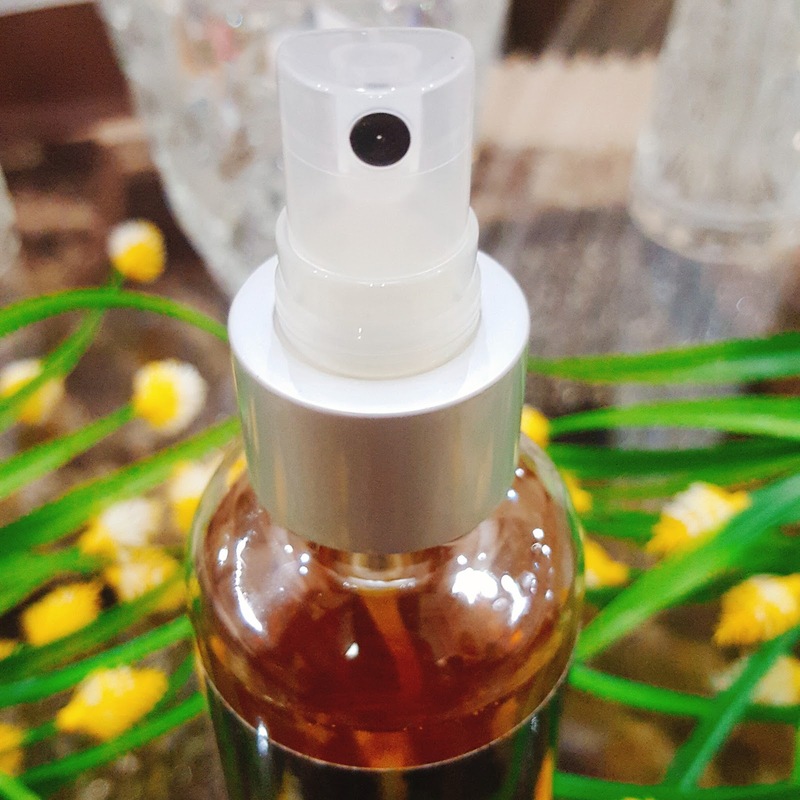 I apply this product directly from the bottle by spraying into the roots of my hair and then putting some on my hand and then applying it to the lengths of my hair. I apply this solution to my hair once or twice a week and i absolutely love the results. This solution with the hair fruit has made my hair so soft and silky. They have started to look voluminous and i have also started to notice small baby hairs growing in places where i was having bald spots. I do feel the smell of this solution lingers even after the shampoo but i don't mind it because i always apply leave in conditioner afterwards which makes the smell of the solution fade away completely. 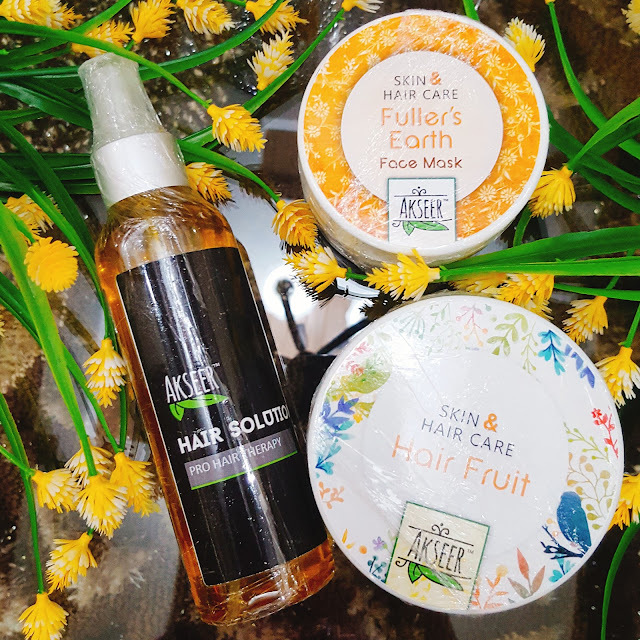 To conclude i would like to say these products do have a very strong herbal smell as they are organic but i don't mind the smell at all because the results are amazing and i can't stop touching my hair. I would definitely recommend these products. 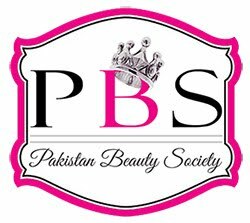 All products are available at Akseer's Facebook and Instagram page. This is all for today, i hope you liked the post. Please leave your comments and suggestions below , i would love to read them. I love this akseer for my hair care product routine! I've been using this paroduct for last 5 years, and I will continue to use it! It's a great product!